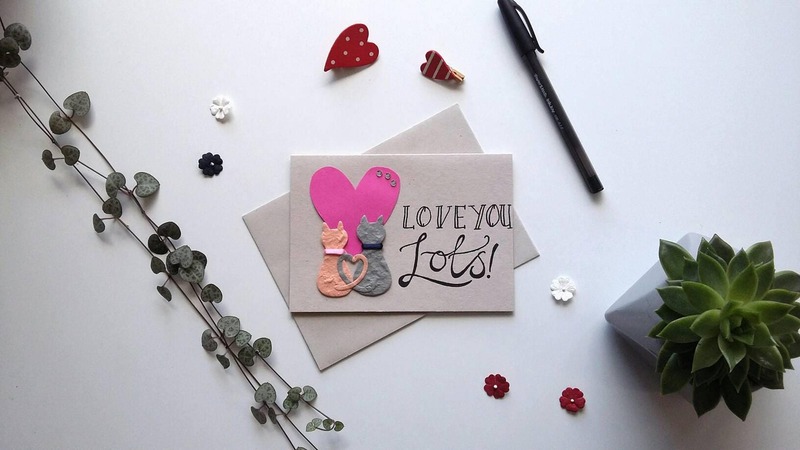 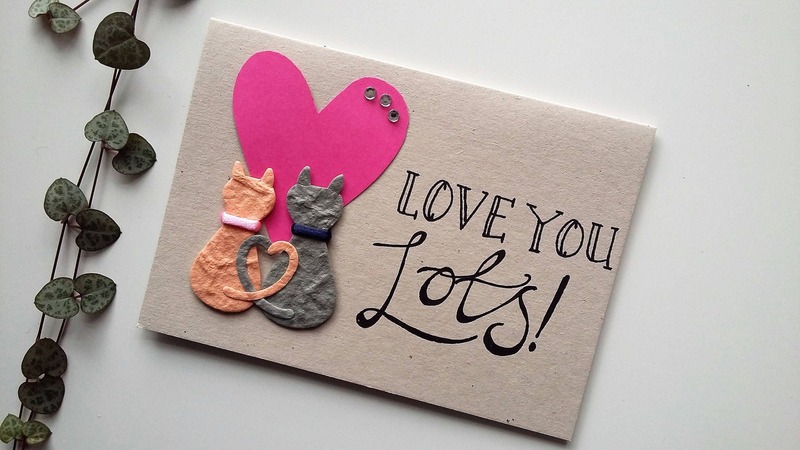 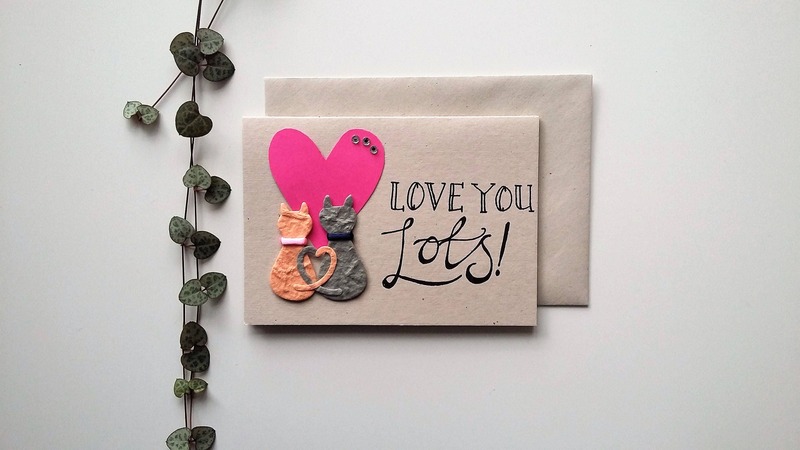 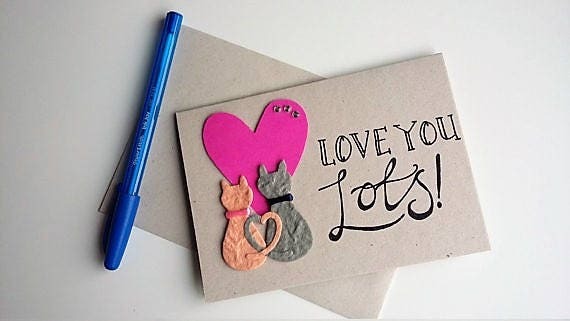 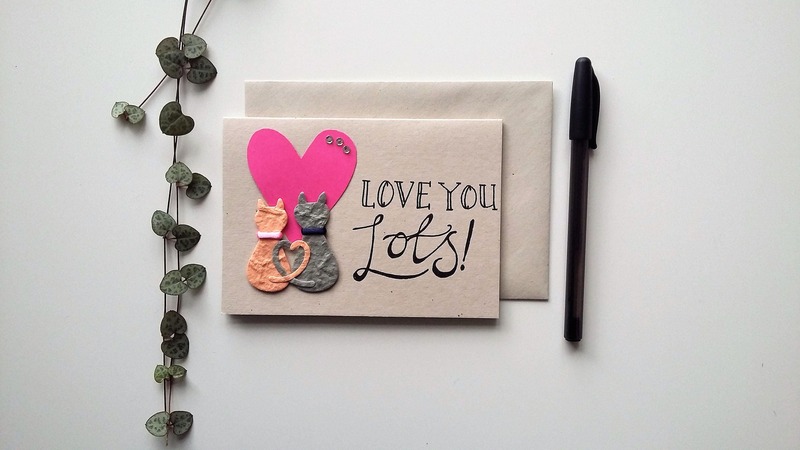 Send an extra special card, declaring 'Love You Lots!' 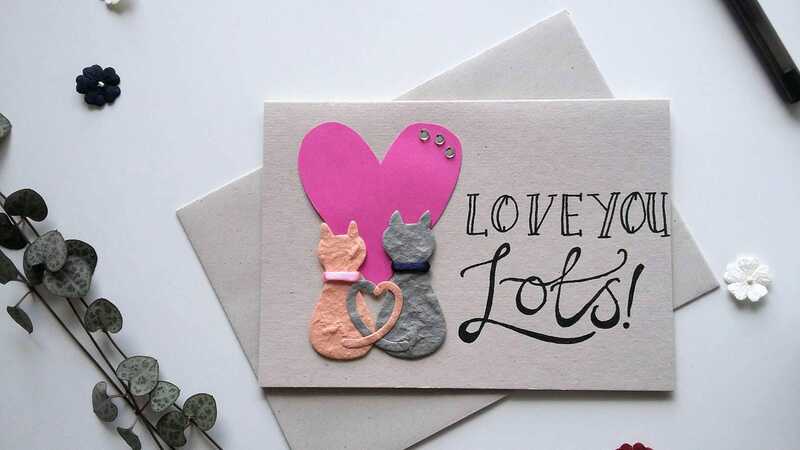 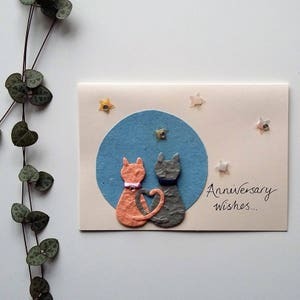 Hand drawn script declares the message, while two loved-up cats sit quietly, contemplating the beauty of being in love. 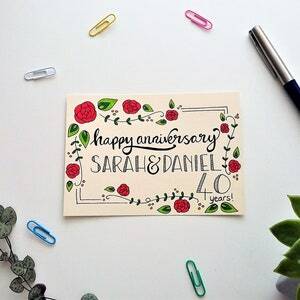 Perfect for an anniversary, birthday, or just to send sweet nothings to your best beloved! 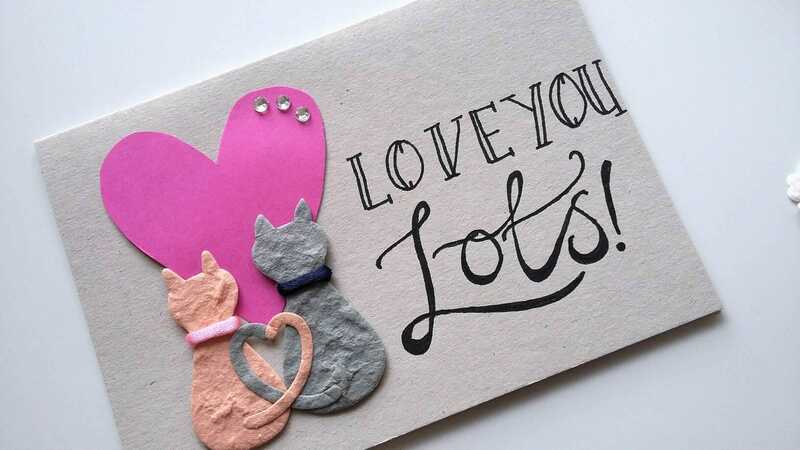 An A6 pale craft card, made on recycled card stock, with a pink heart adding colour to the design. 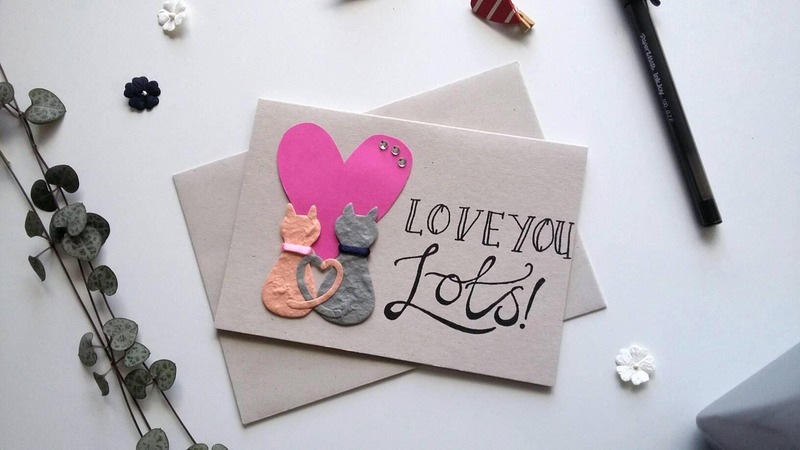 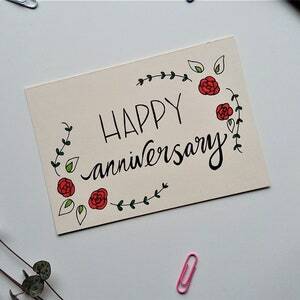 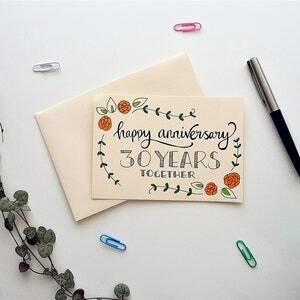 The card has been left blank inside for your own message and includes a matching envelope, in a clear biodegradable cellophane sleeve to protect the card. 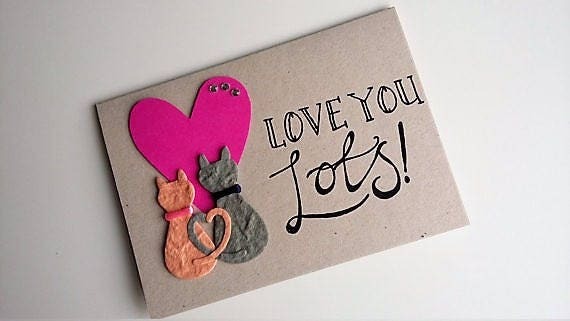 Fantastic beautiful card, I loved it.